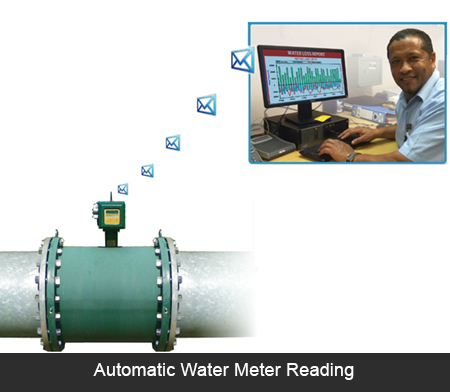 data loggers, telemetry, automation, flow surveys and control. installation, commissioning, service and repairs. We are having trouble with our telephone lines and our fax lines at our Johannesburg Office. We apologize for the inconvenience and ask you to bear with us. N & Z Instrumentation & Control is a South African supplier of measurement and control instruments and systems. 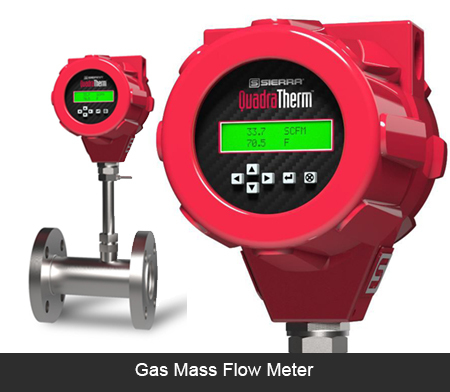 We specialize in flow, pressure, level, temperature, analysers, data loggers, telemetry, automation, flow surveys, flow metering and water quality measurement. We provide engineering, specification, supply, installation, commissioning, service and repairs. We service all major industries and utilities including water, mining, power, food, agricultural, pulp & paper, petrochem, manufacturing, environmental, minerals, and refining. 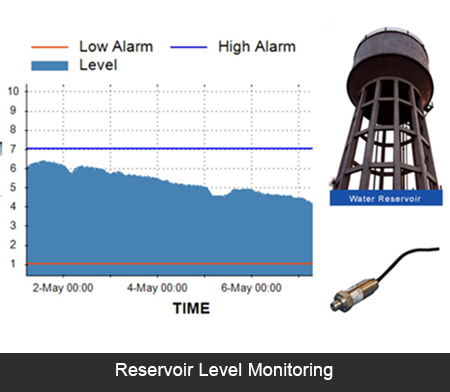 Due to the water crises, we are participating widely in extending and renewing South Africa’s water infrastructure including water loss management, Automatic Meter Reading (AMR), and water quality monitoring.